I very much loved… the feeling of bringing… totally unrelated… areas of my life together as one can in fiction. Because I had explored the similarities between creativity and running a 56-mile ultra-marathon in my latest book, KOPTOE, TRANSCENDING BOUNDARIES: THE COMRADES MARATHON, Jim asked me how running connected to business-entrepreneurship. There are similarities such as being self-challenging, goal-oriented, being prepared to commit to the grueling practice required to finish what you had set out to do. It’s about not giving up. Simon, one of the runners in KOPTOE, who transcended enormously difficult political and social boundaries, is an example of this kind of grit. So is Sammy (Sam Harris) one of the youngest Holocaust survivors, a subject of Eric Cosh and my documentary movie SAMMY THE JOURNEY, as well as my two companion books: IF YOU CAN MAKE IT, MR. HARRIS…SO CAN I. 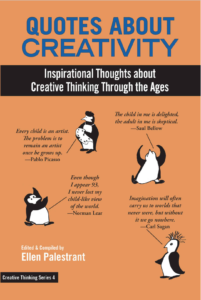 Each is a case study of an individual with an extraordinary creative spirit – both recreated their own lives, transcending enormous hardships and yet, still thriving. 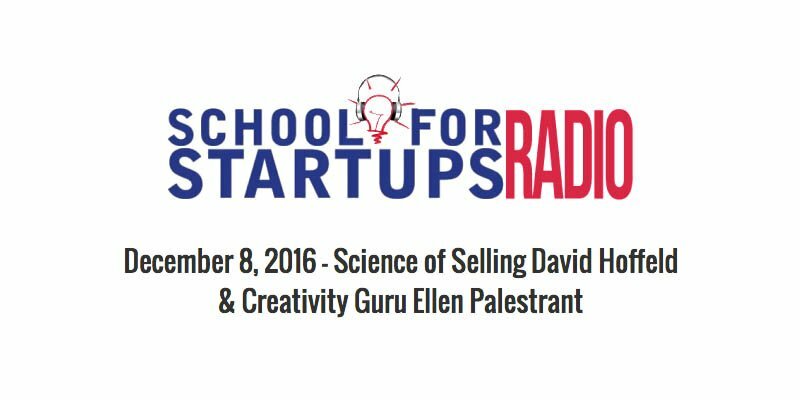 Listening to more about these creative connections on Jim Beach’s award winning radio show: SCHOOL FOR STARTUPS RADIO!